BERLIN, Germany—Not many U.S. ad campaigns were big winners Monday at the Epica Awards judging, and two that did score golds came from a surprising category. 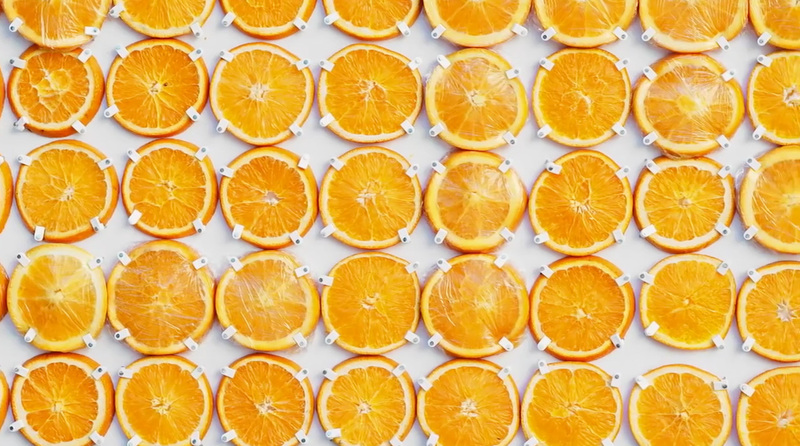 This outdoor board, made from 680 orange slices, didn't make much sense when first posted by Glad's Miami-based agency, DDB-owned Alma. But some slices were wrapped in Cling Wrap, and as the other slices rotted, the message "Fresh Longer" became visibile.